Adding veil as a prop in your performance can be really beautiful and challenging at the same time. 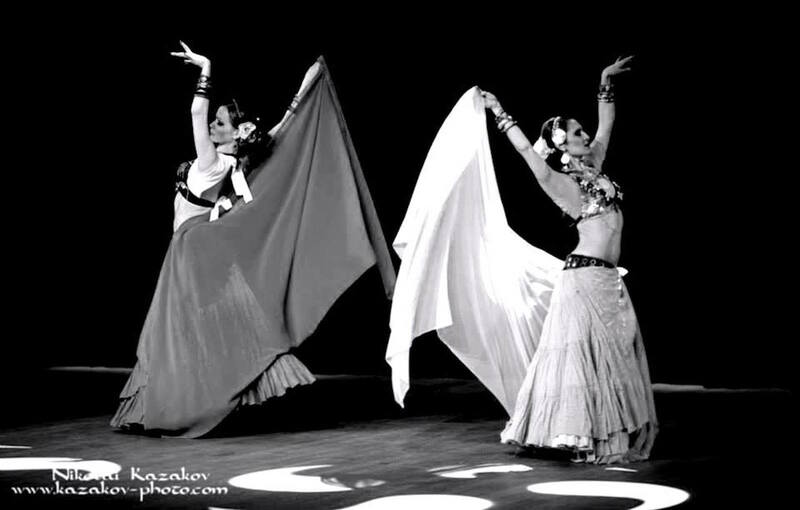 The Sirin Tribe created some of their own variations of the ATS® moves with a veil and is happy to share them with you! Slow and fast repertoire.